Help Make a Drop in the Bucket into an Ocean of Hope! 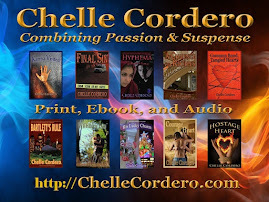 "Vanilla Heart Publishing is pleased to join with our authors to donate a portion of the proceeds from sales of five different books to the Greater New Orleans Foundation Gulf Coast Oil Spill Fund for their relief efforts, both short term and long term, from the horrendous effects of the Deepwater Horizon Oil Spill Disaster. " 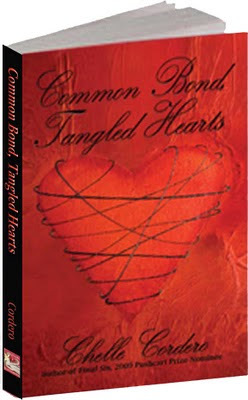 Common Bond, Tangled Hearts, by Chelle Cordero, is an emotional rollercoaster of a romance suspense. 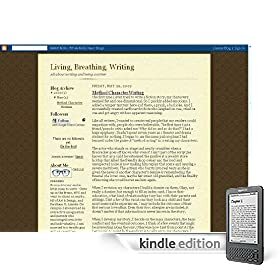 Layne, the single mother we meet in the beginning of the story, has had all manner of wrong done to her, and yet she still fits the heroine role perfectly, loving her child without question. Justin, the alpha male of the piece, has discovered that, through a cruel prank, Layne's gorgeous little boy is his. What should he do? His tough decision isn't helped by the fact that he is attracted to lovely Layne right from the get go. Layne and Justin clearly love the child, and this comes across well in Cordero's tender yet suspenseful prose. And when Layne's hurtful and scary ex - who I hated as soon as Layne started to talk about him!! 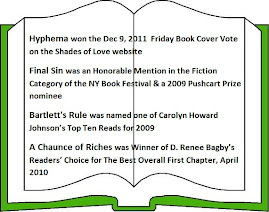 - shows up, I flew through the pages to see what happened to this realistically written couple. 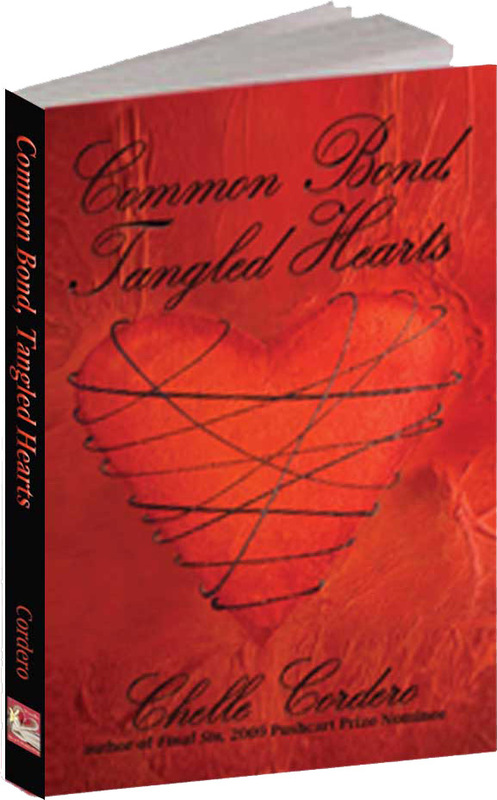 Put Common Bond, Tangled Hearts, on your TBR list today! Personal conflict kicks off at the very start of Ms. Cordero’s A Chaunce of Riches, as widow Samantha Chaunce comes face to face with a man from her past - Ben Johnson. She told him she loved him oh-so-long ago, and then she departed in the arms of another. The personal tension between them stands out even against the backdrop of suspense and intrigue – for someone murdered Samantha’s wealthy husband. Is it all a matter of money? Or is it an affair of the heart? And…unexpectedly we must now worry; either way, was it Ben?